My name is Justin Bosley. I am in my senior year of my Bachelors in Nutritional Science. I love nutrition, learning, teaching and science! Story time: In 1971 a woman with a good heart wrote a book called “Diet for a Small Planet” in which she described a way in which we could end world hunger through adopting a more plant based diet. Much of what she described was true including the fact that replacing meat and other animal products with plant products could free up a lot of food resources that could be used to donate to other poor struggling countries instead of being fed to food animals. Although she spread good information, it also came with some baggage. In the process she created a myth that would permeate classrooms and society for over four decades. Despite credible and overwhelming evidence to the contrary, the superstition is perpetuated by layman and professor alike. 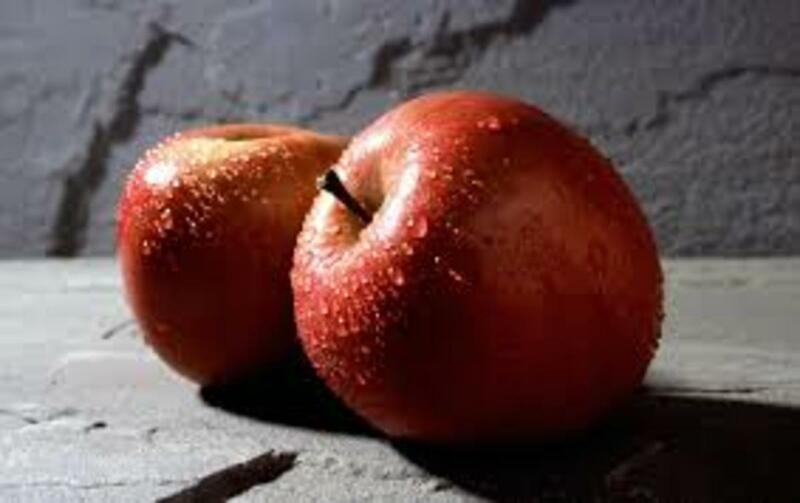 The undying myth is the notion that plant based diets require proper food combining in order to ensure adequate intake of a balanced amino acid profile. This concept is based on the belief that plant foods are “missing” or "deficient in" certain amino acids. Amino acids are the building blocks of proteins. 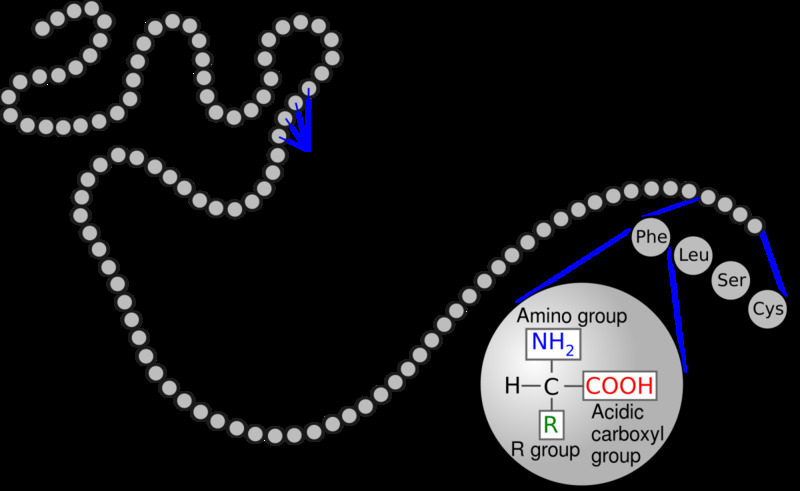 Proteins are basically long chains of amino acids bound through peptide bonds. Most proteins in nature are composed of varying combinations of 20 to 22 different types of amino acids. The order and number of the amino acids makes the structure, size, and function of the protein unique. Only 9 of these amino acids are essential to human nutrition. These essential amino acids include: Phenylalanine, Valine, Tryptophan, Threonine, Isoleucine, Methionine, Histidine, Arginine, Lysine, and Leucine. They can be remembered by the acronym PVT TIM HALL (pronounced: Private Tim Hall). The other 12 amino acids can be synthesized by our bodies from other things. Frances Moore Lappe was the author of this book and in it she described how beans, peas and lentils (all part of the legume family) are deficient, compared to meat, in the essential amino acid methionine a sulfur containing amino acid and and higher in lysine. 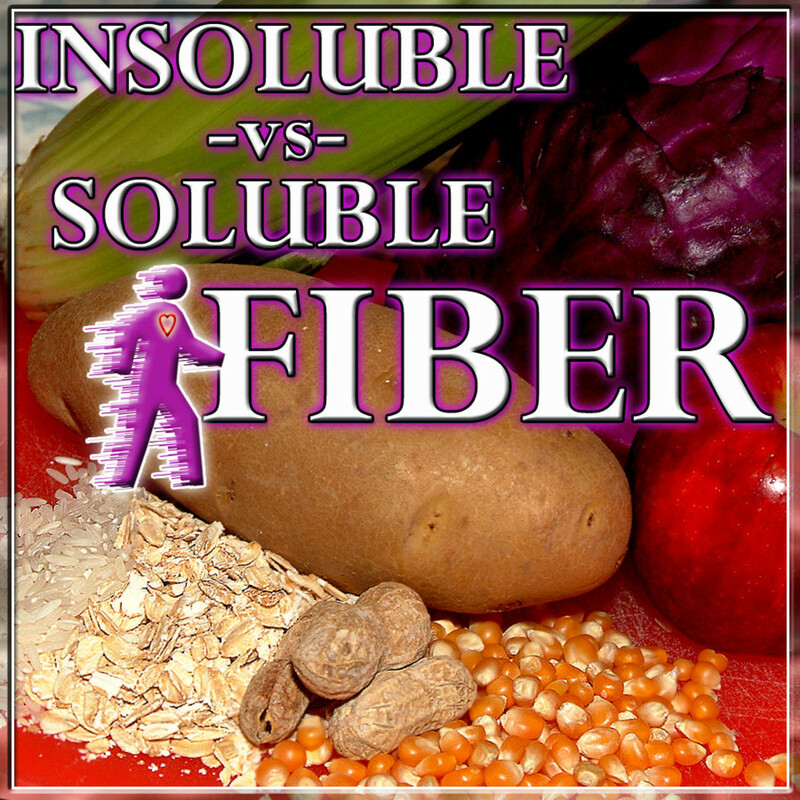 Grains are higher in methionine and lower in Lysine. So in order to get a more balanced source of amino acids she counseled that those who eat vegetarian should combine their grains and legumes equally. This lead to a long held idea that every meal must be balanced with equal parts legumes and grains, and that vegetable proteins are not “complete”. There is one problem with this idea, it is only slightly true and doesn’t help a person whatsoever but has seemed to only hinder people in their dietary choices and brought some fear into people that believe that if they want to avoid meat they have to eat a legume and a grain at every meal. Well lets take and analyze the facts in order to see what truth there is to what she said. I analyzed each legume by 100 grams of dry weight. So as you can see from the data obtained from the USDA, each legume has every essential amino acid. Some people claim that beans and grains are “missing” amino acids. This could not be farther from the truth. Every plant food has every single amino acid. Every cell that lives on earth manufactures or uses each amino acid because each amino acid is essential for all life on earth. Next I wanted to analyze the grains. I used the same technique to analyze the grains: I took 100 grams of dry weight of the most common grains from the USDA. As you can see from this data each cereal grain has every single essential amino acid as well. 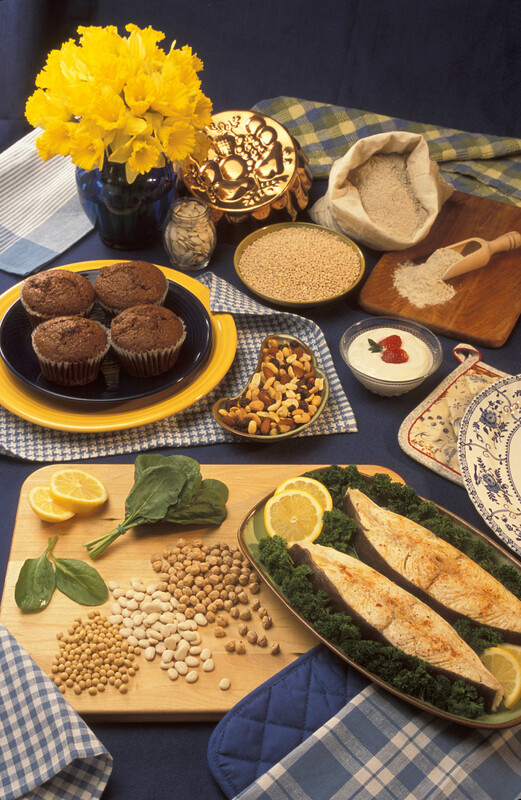 A person will get all of the essential amino acids necessary for life from both grains and legumes. But, you might ask: Would they get enough of the amino acids they need? Let’s take a look. Let’s say a person ate 2000 Calories from whole wheat and wheat alone. I took the amino acids in 100 grams of whole wheat and multiplied it to 2000 Calories and then compared that to the WHO amino acid requirement for healthy adults multiplied to 2000 Calorie diet needed for a 20 year old, 5 foot 6 inch, 147 pound female of low physical activity needed to maintain weight. So as you can see that a person who has an average activity level, will get more than enough of the amino acids that they need to maintain a healthy weight even if the only thing they eats is whole wheat provided they are consuming adequate calories. However I would not recommend eating only wheat in your diet, even though it is tasty you need other foods, especially legumes for other nutrients. What if they were eating just black beans? You can see that this person would get way more than the amino acid needs that she would require for proper nutrition. There is no concern about not getting the proper amino acids whatsoever because s/he is getting way more than enough. We can see that either way this person would be getting adequate amino acid needs whether she combined her grains and legumes or did not. This is the same for all grains and legumes except for rice. If you consume lots of rice because rice has less than 9% calories from protein. I would recommend eating legumes with your rice. 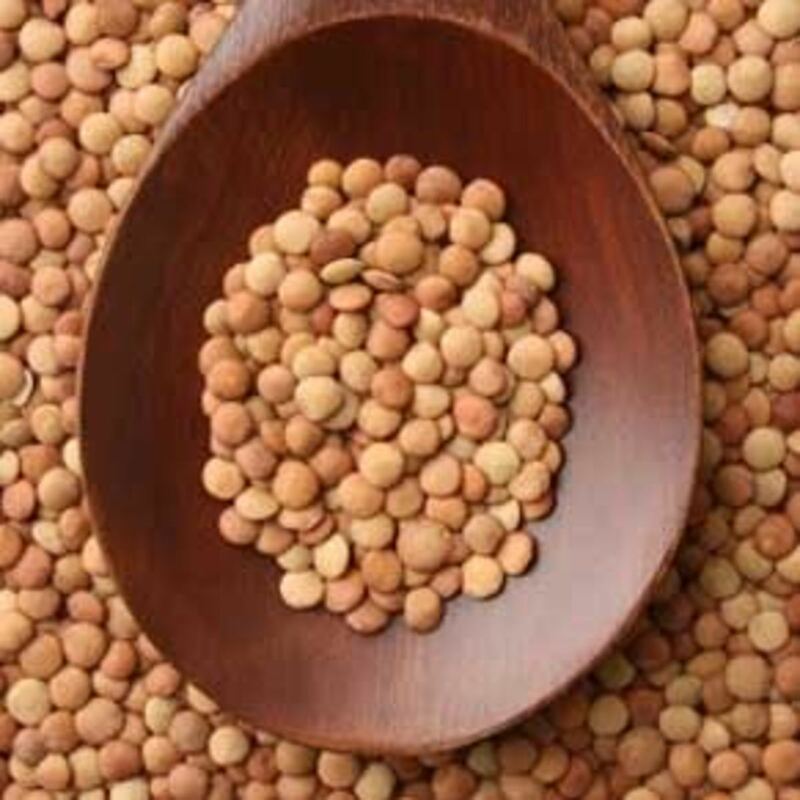 Although you do not need to eat legumes to get a balance of protein, I would recommend eating at least a half cup to a cup of cooked legumes or more per day for everyone including meat eaters. Legumes are loaded with iron, potassium, zinc, selenium and fiber. Everything that plant based eaters frequently are deficient in if they typically just cut out their meat intake. Everything except for vitamin b12 and vitamin D that is. Vitamin D must be obtained through either sun bathing, mushrooms or supplementation. We will cover vitamin D in another article. Vitamin B12 must be supplemented for all vegans/vegetarians and Whole Foods Plant Based eaters. I will also discuss this later in another article. But in the mean time don't stress your amino acids and enjoy your food! Do you think you need to worry about your amino acids? Good information here. I would like to say that Frances Moore Lappé of "Diet For a Small Planet" was not the originator of the idea of food combining to get a "complete protein". She was not even the first "popularizer"-- I would hand that credit over to Adele Davis who wrote the book "Let's Eat To Be Fit" and promoted it on her popular TV exercise program with its separate segment of her program on diet and nutrition. But the idea of food combining goes back to a scientist in 1909. I just mention this because I was a great fan of Frances Moore Lappé in my role as a young mom and wife (circa 1970s) and had our family on an ovo-lacto vegetarian diet that was about as heavy in dairy and eggs as any diet could be. We belonged to a food bank at the University we attended and it is a good thing because we ate a LOT of cheese! But ultimately, we were/are pretty healthy because of those early ventures into vegetarianism, we were curious and read widely, and today we are vegans. I am so happy we don't have to do the food combining math and memory routine, and I'm happy not to be popping vitamin supplements from a tabletop full of those bottles (a la Adele Davis). But we did learn a lot from each of these women. Interesting. I am a vegetarian and have had it hammered into my brain that I need proteins from various sources in each meal etc etc. I dunno...this is interesting perspective.